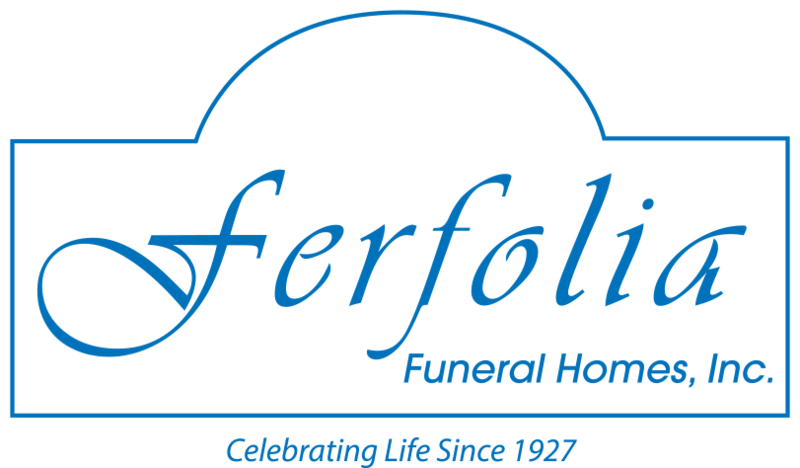 In 1927 Louis Ferfolia had a dream to provide Northeastern Ohio with the kind of funeral home that would serve your every need. Working with the philosophy that every family has individual needs and preferences and that we must respond to and respect their wishes - Louis built one of Cleveland's first homes specifically designed for funerals in 1936, incorporating the trail blazing concept of catering facilities within the funeral home. In 1950, Louis' son, Donald joined the business and the Ferfolia reputation grew. Before long they were looking to expand and in 1970 a second location was built in Maple Heights. The addition of Donald's children Donald B. Sr., and Mary Ferfolia Lansky added a third generation to the business. 1994 brought the opening of a state of the art facility in Sagamore Hills bringing bereavement services and support to our families, headed by Donald's wife, Alice M. Ferfolia. As we have grown, so has the addition of a fourth generation, with Donald B. Ferfolia, Jr., Allyson Newell Binekey, and Jeffrey Lansky joining the family in business. The personal touch is still the cornerstone of our business. It always will be. Our job is not to just arrange and direct a funeral. It is to explore, guard and completely carry out the wishes of the family to celebrate their loved one's life. We are proud that so many have turned to us in their time of need. 92 years and four generations of family later we are committed to continue to provide the finest of funeral services to our families. It is very simple... We treat people like we'd like to be treated. 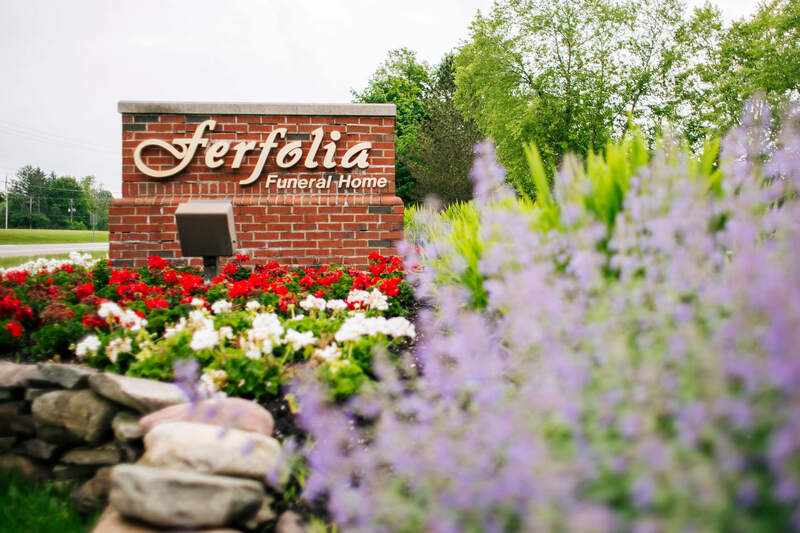 We are members of the International Cemetery, Cremation and Funeral Association, National Funeral Directors Association, Ohio Funeral Directors Association, Cuyahoga Funeral Directors Association and Foresight Family Funeral Homes.